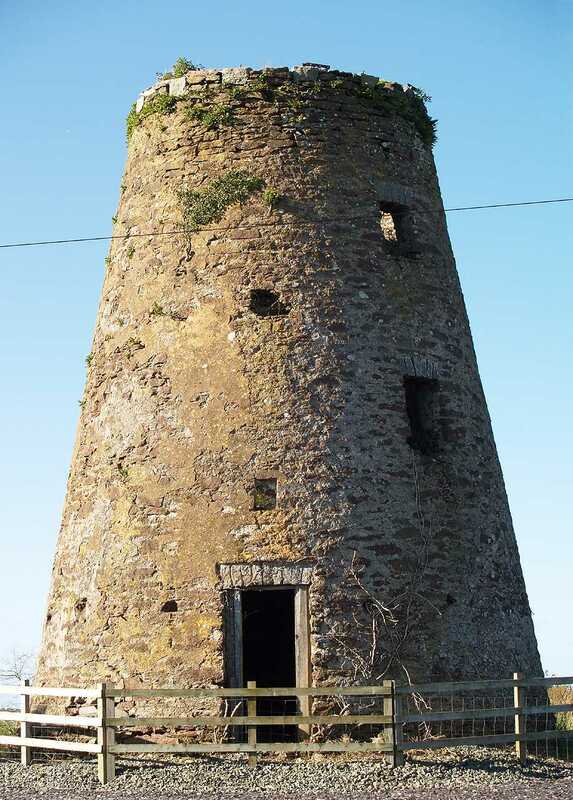 Capel Coch Windmill known as Melin Llwydiarth (also Bryn Felin) on the Isle of Anglesey (Ynys Môn) in North Wales. 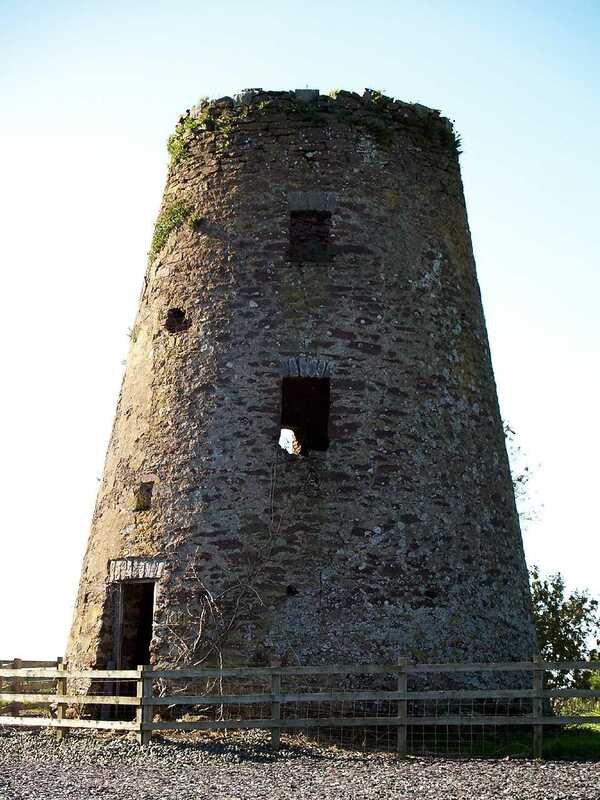 Anglesey, Capel Coch, Bryn Felin Windmill in 2008. 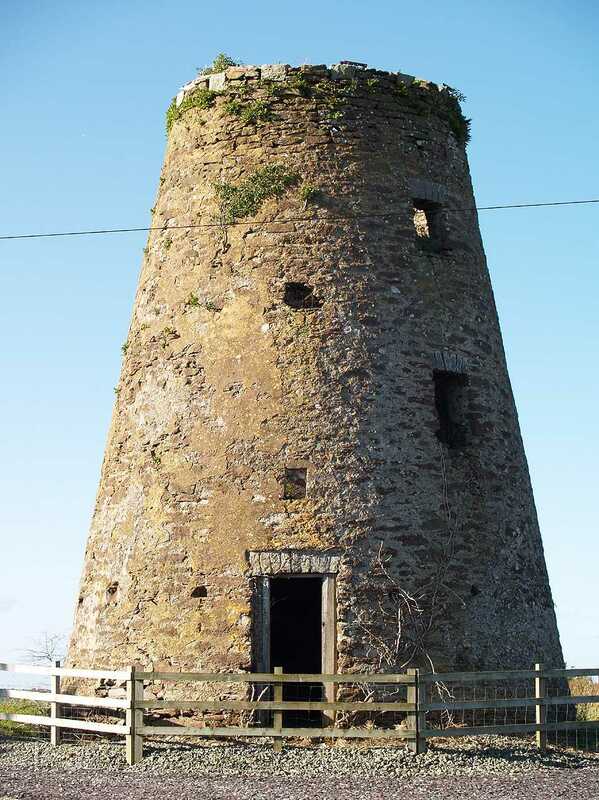 Melin Llwydiarth Windmill was built in 1738, and operated as a corn mill, becoming disused by the early 1900's. 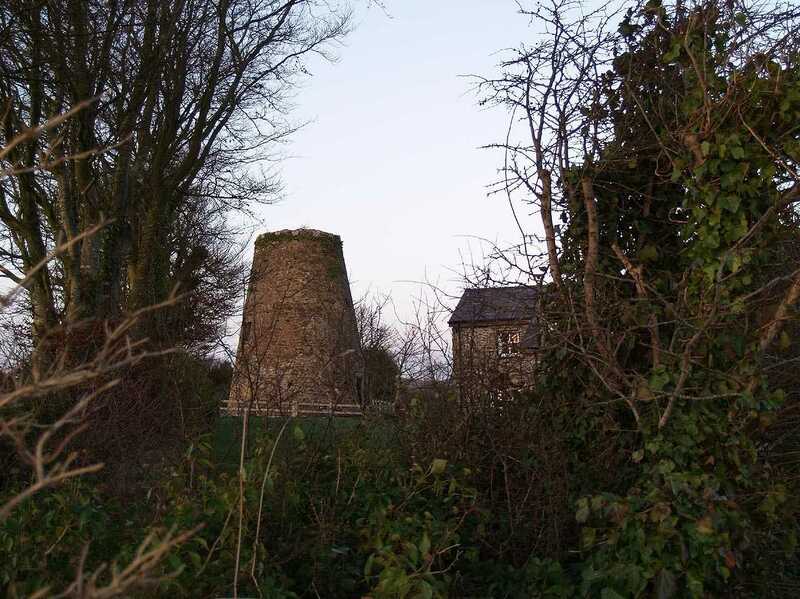 On the 1881 census for Llanfihangel Tre'r Beirdd, the windmill is named Bryn Felin. 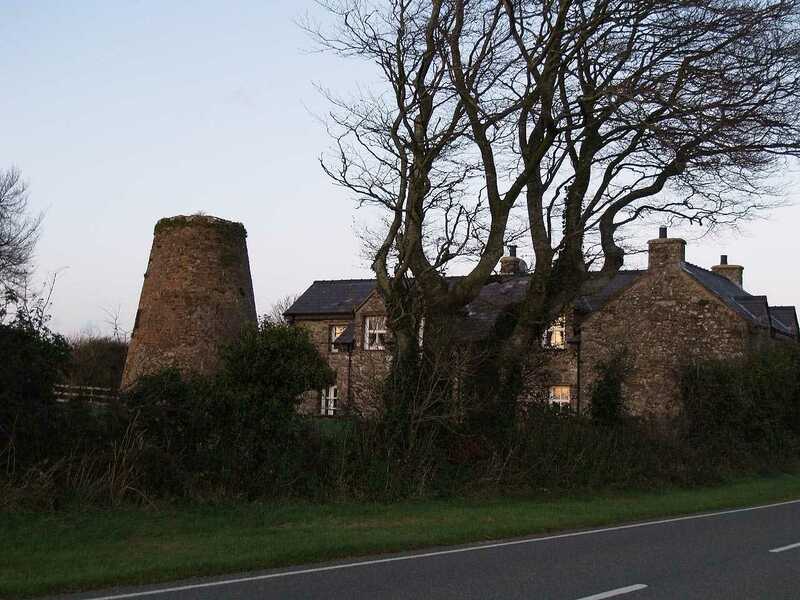 Hugh Pritchard, aged 64 and from Llanfair is the miller and a farmer. He lives with his wife, 1 son and 2 daughters.